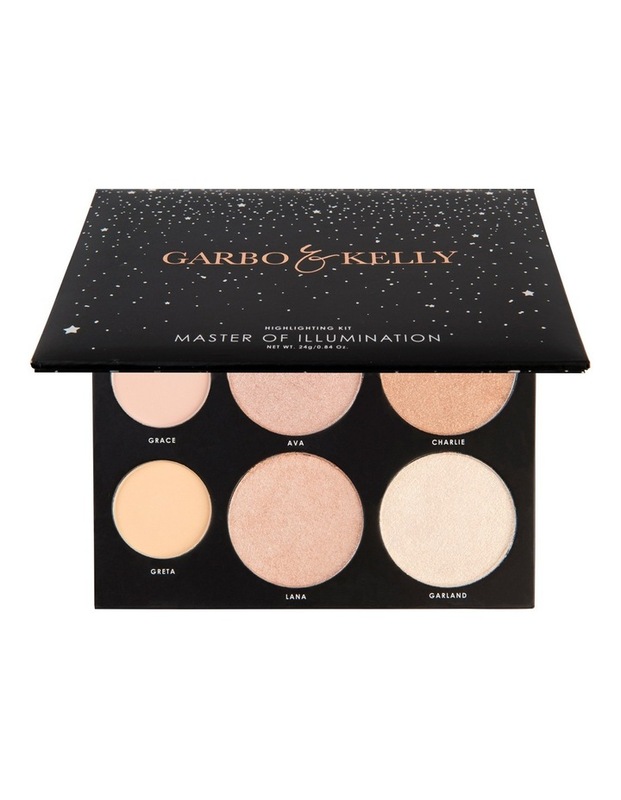 This is a shimmer and matte highlighting Kit the Master of Illumination Highlighting Palette is a combination of 4 highly pigmented shimmer shades and 2 matte shades in warm and cool tones. This allows for an illuminated and flawless skin finish. Emphasise the cheeks,bow of the lip, eyes and brow bone for an instant lift, creating a yourhful and healthy glow also great for the decolletage and shoulders for that Red Carpet Look.